Dementia is a loss of brain function that affects memory, thinking, language, judgment, and behaviour. Most types of dementia are non-reversible (degenerative), in that the changes to the brain that are causing the dementia cannot be stopped or turned back. Alzheimer’s disease is the most common type of dementia. Dementia first appears as forgetfulness. Memory and abstract thought processes are affected. Mild Cognitive Impairment (MCI) is the stage between normal forgetfulness due to aging and the development of dementia. 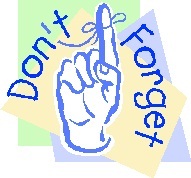 People with MCI have mild problems with thinking and memory that do not interfere with everyday life, such as forgetting recent events of a conversation, making decisions, solving problems, taking longer to perform difficult mental activities, or difficulty performing one task at a time. Not everyone with MCI gets dementia. Alzheimer’s disease is a common type of dementia, or decline in intellectual function. It affects more than 4.1 million people in the United States of which 10 % are over 65 years of age. This disease not only affects the elderly but can even affect someone in their forties. Alzheimer’s disease is irreversible and progressive with little progress made by the conventional medical field to slow it down or prevent it. However, there are many home remedies that may have remarkable results in prevention and in some cases may even restore mental deterioration. Research studies have found that Ginkgo biloba plant greatly improves memory and concentration in people with early-stage senile dementia or Alzheimer’s disease. Ginkgo may help to thin the blood, which would boost circulation inside even the smallest capillaries. Ginkgo is an antioxidant, which may help to protect the brain against attack by free radicals. In healthy adults, it may increase blood flow to the brain, relieve tinnitus (ringing of the ears), vertigo and altitude sickness, as well as vascular problems such as painful calf condition caused by decreased circulation to the legs. At least 33 randomized, controlled trials have shown this herb to enhance mental functioning or slow cognitive deterioration in the elderly with dementia. 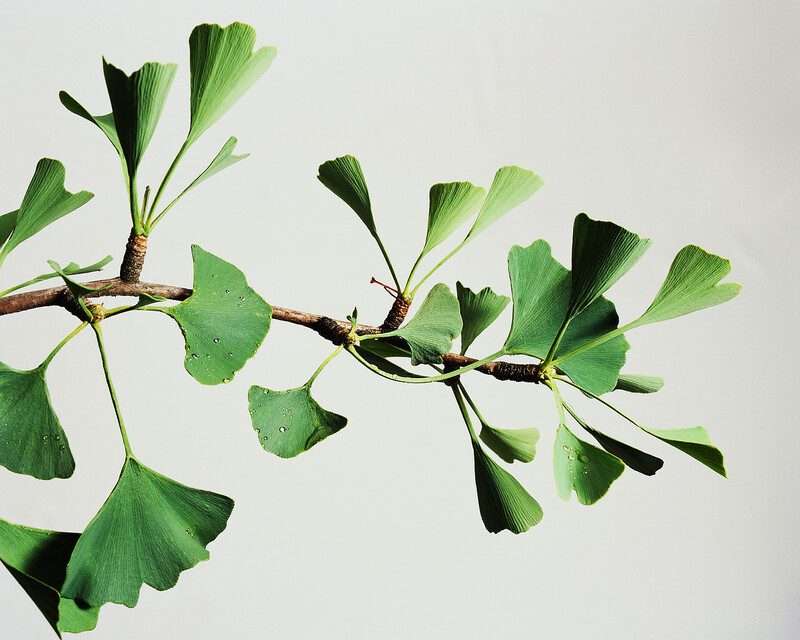 In another 13 controlled studies, ginkgo was shown to boost memory and cognitive performance in healthy adults. Some side-effects might be stomach upset, headache, rash and/or dizziness. Like garlic, ginkgo should not be taken with aspirin or a prescription blood thinner such as warfarin. The herb was previously believed to increase the effects of anti-depressants. A mix with Reishi (a herbal health mushroom known to have miraculous health benefits) may avoid side effects. Reishi can also be taken in the form of tea, coffee or hot chocolate. This herb is an alkaloid derived from an extract of the periwinkle plant. It has been used to treat thinking and memory problems such as Alzheimer’s disease. It may promote cerebral metabolism by improving blood flow to the brain, and increasing the use of glucose and oxygen. Research has shown that this is not merely a preventative solution but it truly is a powerful memory enhancer. It is a traditional home remedy that is well known and widely used by the elderly in the form of herbal teas to help against nervousness, insomnia, anxiety and aggressiveness. Milk Thistle is an antioxidant that detoxifies the liver and regenerates liver cells. Clinical studies have shown that milk thistle protects the liver against invasive toxins and possibly even stimulates the regeneration of new liver cells. Loose stools can be a side effect. German scientists have discovered the active compound called Silmarin (mainly in the seed) found naturally in milk thistle as the key ingredient. They have identified it as being highly restorative and protective for liver cells. Milk Thistle may also provide protection against nerve damage and abnormal brain aging. Research showed that Silmarin is able to cross the blood-brain barrier and affect neural function and chemical neurotransmitters. Studies show that this nutrient is able to protect delicate glial cells in the brain against free radical damage that occurs as a result of low grade bacterial infection common in overweight and obese individuals. One indicator of Alzheimer’s disease is the protein amyloid plaque that form and prevent electrical and chemical signalling between neurons. It is known that plaque exists as a normal by-product of metabolic activity in the brain and is not properly cleared in people showing signs and symptoms of dementia. The result of the study published in the Journal “Molecular Gerontology” demonstrates that Silmarin helps the brain to naturally clear amyloid plaque before it becomes tangled and restricts normal cellular communication. Milk Thistle is an inexpensive alternative health product. Nutritional experts recommend 250 to 450 mg per day for optimal effectiveness. Valerian officinalis has long been used by herbalists and traditional healers as a remedy for insomnia. It has been known to be used to combat insomnia and as a mild sedative. Valerian Root may therefore improve sleep patterns when taken at bedtime. It can be given to Alzheimer patients but a word of caution, it can interact with other drugs the patient may be taking. Check with your doctor first. People with Alzheimer’s disease have been found to have significantly reduced levels of acetylcholine (derived from cholin). Acetylcholine (Ach) is a neurotransmitter that neurons use to communicate with each other. 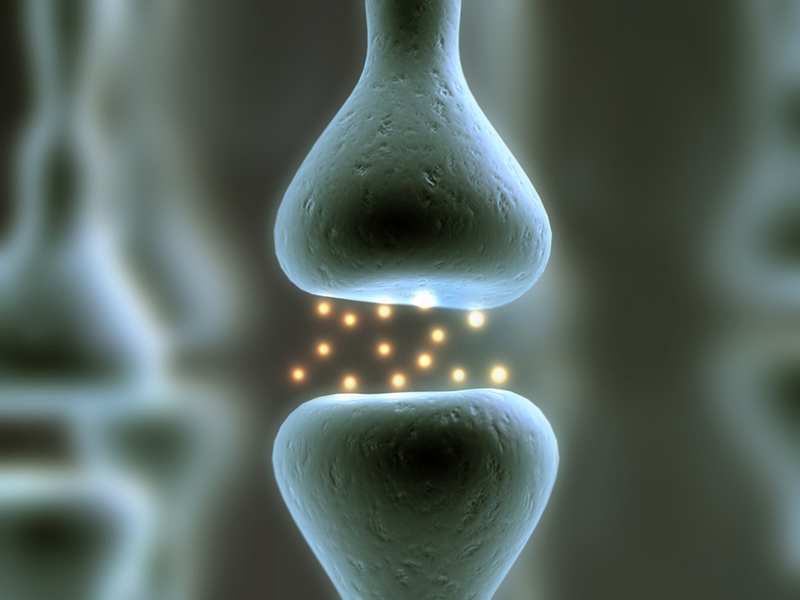 Acetylcholine in the brain is thought to promote learning. When these (Ach) cells are damaged in the early stages of Alzheimer’s disease it can contribute to memory impairments. You should make every effort to get adequate dietary amounts of Choline because the level of the enzyme needed to produce it, N-acetyltransferase, declines as we age. Adequate amounts are also essential for normal brain function and may play a role in preserving brain function in people with Alzheimer’s and other neurological diseases. It is recommended to have one or more servings daily of high-choline foods – egg yolks, dairy, soy, beef, liver, wheat germ, oatmeal, brown rice, peanuts and fish. Vitamin B-12 is used to produce myelin, which is the sheathing on nerve cells. A deficiency can cause impaired transmission of nerve signals as well as declines in memory and other cognitive functions and even leads to MS.
B-12 inhibits the activity of monoamine oxidase (MAO), an enzyme that breaks down brain chemicals. Alzheimer’s patients given supplemental B-12 have improved memory and communication skills. B-12 rich foods such as red meats liver, eggs or dairy may help improve deficiencies. More than 20% of older adults have low levels of vitamin B-12 because they lack intrinsic factor, a stomach protein required for B-12 absorption. Deficiencies of B-12 are thought to account for 10% of non-Alzheimer’s memory loss cases. People with inadequate intrinsic factor may require monthly intramuscular B-12 injections. The brain is almost completely regulated by amino acids, 20 different building blocks of protein. Nine essential amino acids can be derived from diet. Aloe Vera contains the amino acids. Protein from animal foods such as beef, chicken, fish and dairy and Aloe Vera are complete and contain all of the necessary amino acids. Folic Acid, another B vitamin also appears to affect brain function. One study found that older adults with dementia or other mental disorders were three times more likely than normal adults to have low levels of folic acid. Deficiencies of folic acid have been linked with declines in memory and abstract thinking ability. Moods and Depression: Foods high in folic acid – asparagus, leafy green vegetables, lentils, wheat, fortified cereals, meat and broccoli, aloe vera. As little as 200 mcg of folic acid (3/4 cup of cooked spinach) has been shown to improve mood and relieve depression and fatigue in healthy older people. The brain and adrenal glands are the body’s main engines of vitamin C. Due to the fact that adrenal glands produce stress-related hormones it is suspected that vitamin C may play a role in modulating physical and emotional stress. Stress elevates levels of the hormone cortisol, which can eventually damage cells in the hippocampus, the part of the brain involved in memory. Vitamin C is a powerful antioxidant that can minimize physical stress to brain tissue caused by such factors as smoking, alcohol consumption and air pollution. Vitamin C assists in the production of neurotransmitters and participates in the processing of glucose, the brain’s primary fuel. One study found that people with low blood levels of vitamin C scored lower on memory tests than those with normal levels. The brain depends almost entirely on glucose for energy, concentration, and other cognitive functions that enhance memory and improve performance. A diet high in simple sugars (from pastries soft drinks, candy, etc.) triggers hormonal changes that cause drops in blood glucose which increases fatigue and impairs memory and concentration. Stroke patients with excessive blood sugar levels suffer more nerve and brain damage than those with lower levels. I sure trust that this little study on finding help for dementia now means that you will take the steps to never have the problem in the future. Woah this weblog is excellent i like reading your articles to prevent diseases. You realize, lots of individuals are looking around for this information, you could aid them greatly. Thank you for the wise critique. reading . But so what, it was still worthwhile!